Jetmasters powerful PureBurn Technology is the engine that drives our stoves. Superheated air is piped in to the main chamber, igniting excess carbon particulates in a secondary combustion. This increases efficiency and reduces emissions. 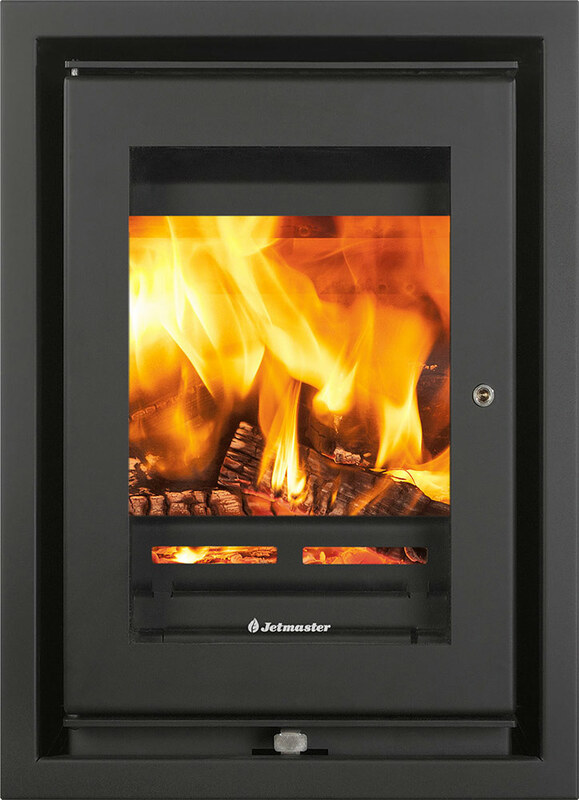 Jetmasters PureBurn Technology burns away excess carbon particulates, reducing the dirt that tars the glass of other stoves. A one inch thick air wash. A stove with an airwash system brings a curtain of air across the surface of the window inside the firebox. This protects the window from tar that would darken the glass. 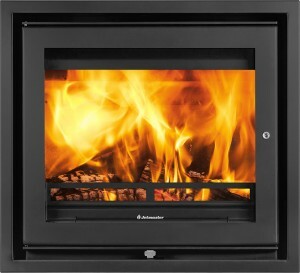 forms an invisible curtain between the glass and the flames, further protecting the visual glory of the fire. 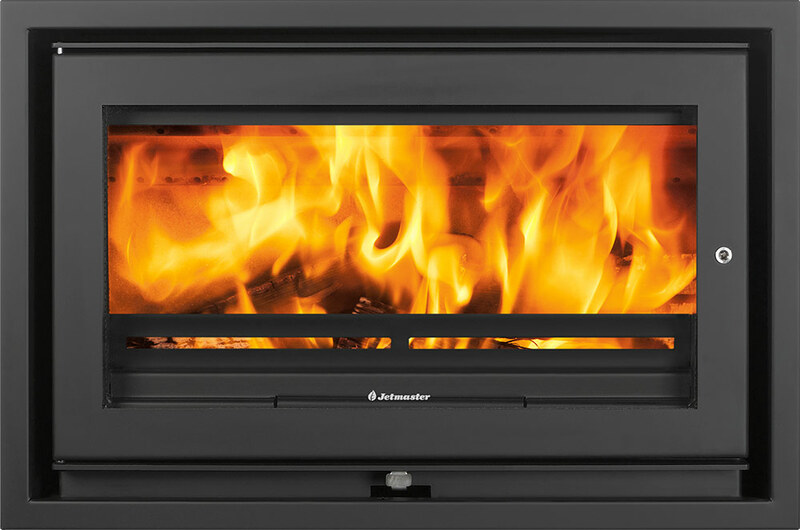 HETAS The official body recognised by UK Government to approve biomass and solid fuel domestic heating appliances, fuels and services. Guide 2013 recognise the 18i and 60i as the twomost efficient inset stoves on the UK market. Our PureBurn Technology is carefully calibrated to get the most from your fuel, with efficiencies of up to 86%. 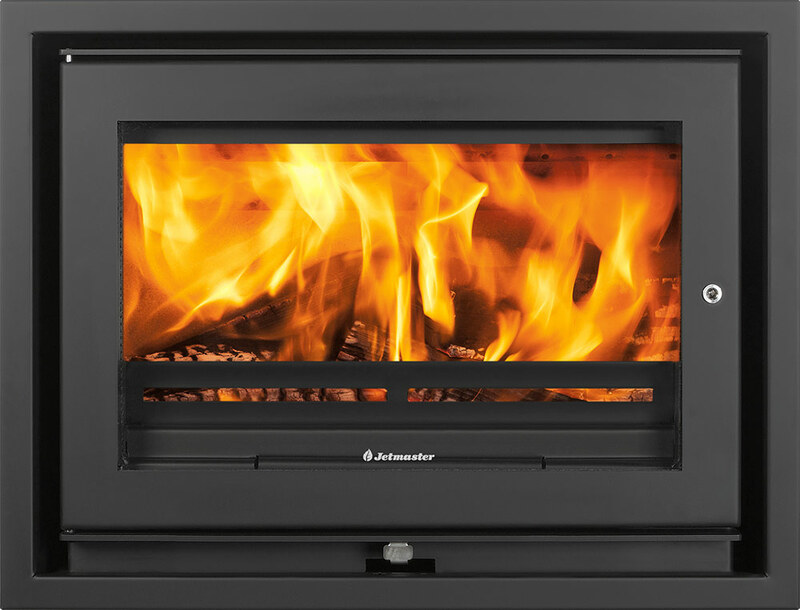 Choose the fuel that’s right for you — whether you burn coal, briquettes, coalfire or smokeless fuels — the 60i and 70i inset stoves are multi-fuel when using one of the basket grates. And our 16i and 18i are multi-fuel right out of the box. 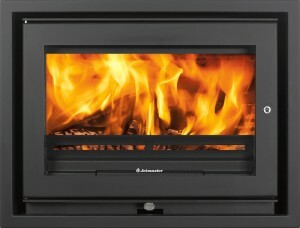 Jetmaster's most efficient stove ever! Low output, perfect for new builds. 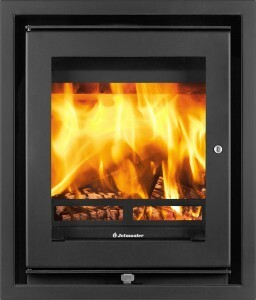 The most efficient 18″ inset stove in the UK (HETAS Guide 2014). 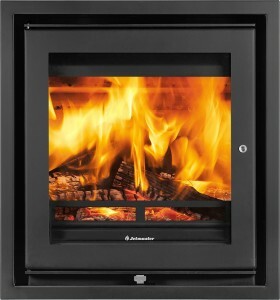 A slimline, wood-burning inset stove designed to suit the British Standard fireplace opening. The UK's most efficient mid-sized inset stove (HETAS Guide 2014). 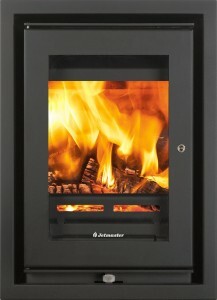 The best of efficiency and view of the fire.